Online encyclopaedia Wikipedia is looking to challenge Google and Yahoo by starting its own open source online search engine. According to Wikipedia founder Jimmy Wales, the search engine is to be called Wikia and will be launched at the end of the year. Unlike the free Wikipedia encyclopaedia, the Wikia search engine will be a commercial service. Wales said he hopes that Wikia will grab 5 per cent of the online search engine market. "The idea that Google has an edge because they have 'super-duper rocket scientists' may be a little antiquated now," he said at a news conference in Tokyo over the weekend. Wikia will be built up and edited by its users in the same way Wikipedia has been. The aim is to create a better search engine with an open architecture. According to Wales, Google and Yahoo are like two "black boxes" that both keep their ranking algorithms secret. 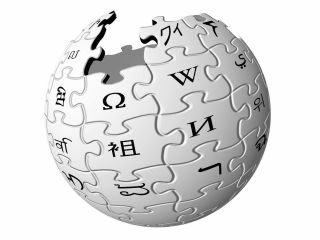 Wikipedia has some 1.7 million articles in its English database, but Wales thinks Wikia will include even more in the future.